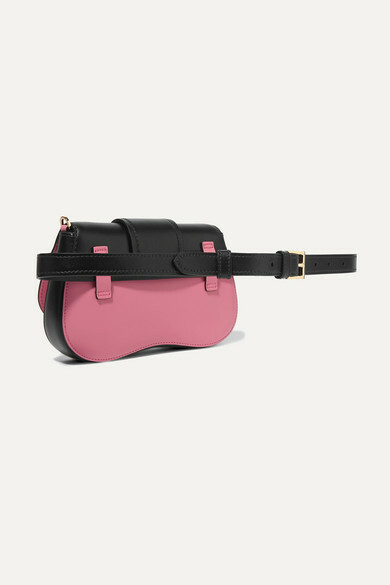 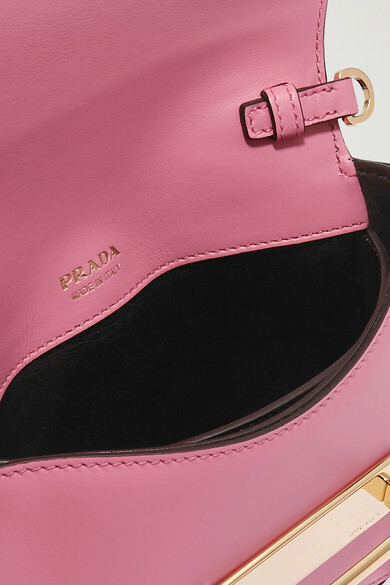 It's only a matter of time before Prada's 'Sidonie' belt bag takes over your Instagram feed - we've already spotted it on the likes of Yara Shahidi and Kaia Gerber. 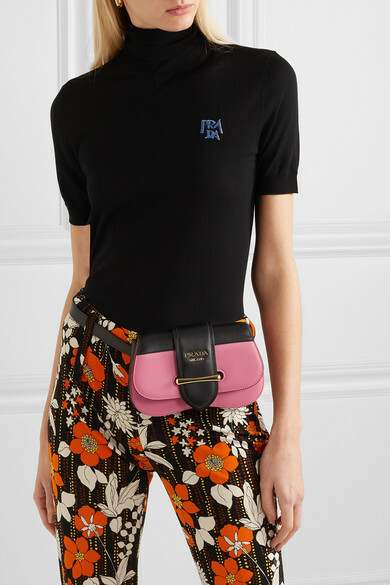 Inspired by the brand's early styles, this one has been made in Italy from two-tone leather in a curved silhouette and comes with a detachable chain shoulder strap and belt, so you can wear it a variety of ways. 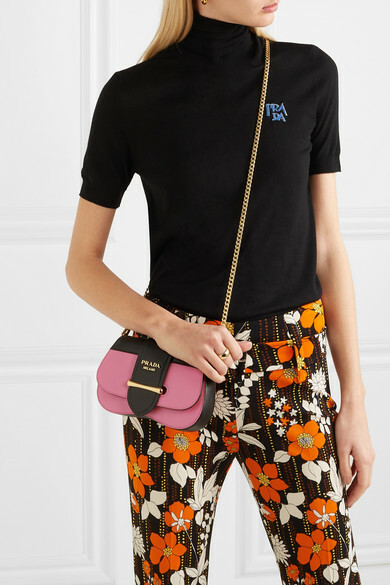 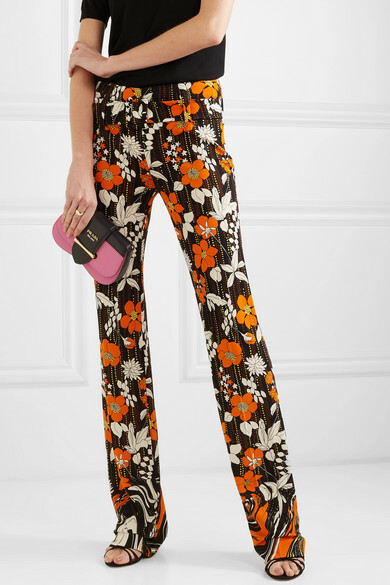 Shown here with: Prada Sweater, Prada Pants, Prada Sandals, Sophie Buhai Rings.